The question I hear most from beginners about building a fantasy storyworld is: "Where do I start?" Oz, Wonderland, Narnia, the 100 Acre Wood, Neverland, Hogwarts, the United Federation of Planets, Westeros, Middle Earth, Alagaesia, Terabithia, Gotham City, Jurassic Park, Fablehaven, and a galaxy far, far away. These fictional places have become real in the minds and hearts or readers. 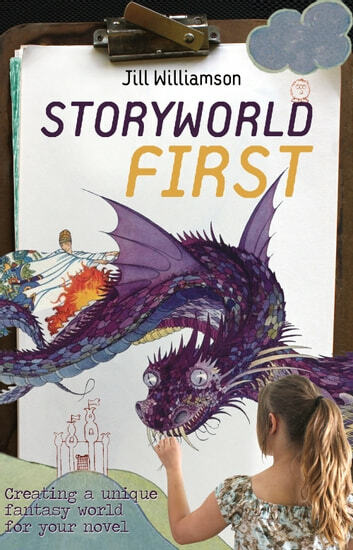 These storyworlds that someone invented-someone who was once like you, learning to tell stories, learning to write, and dreaming about publishing a novel. 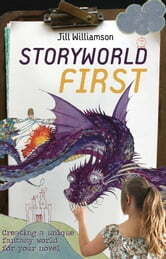 Whether you're starting from scratch or are looking to add depth to a finished story, Storyworld First will get you thinking. And how it all works together.